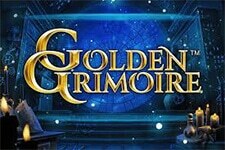 "You loved the original game, and there's no doubt you'll fall in love with the equally rewarding sequel." 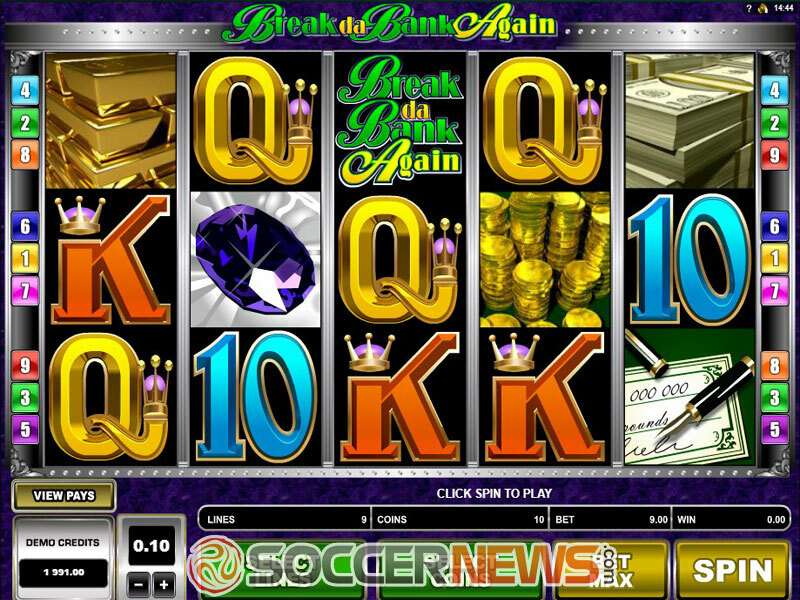 When Microgaming launched its Break da Bank title back in 2008, no one could have guessed this three-reel slot would become one of the most popular titles launched by the famous developer. The reason it became such players' favourite was due to its high volatility and a simple and classic playing experience. 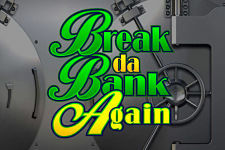 Break da Bank Again will look familiar to those who played the original title, since it borrowed many of its symbols, but also brings brand-new ones. 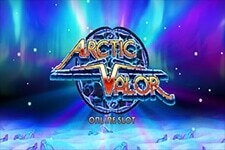 Unlike its predecessor, this video slot has a five-reel layout with 9 adjustable paylines. When it comes to the game's feature, especially lucrative is the Wild Multiplier. 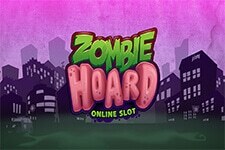 However, the Free Spins feature offers really good payouts. Break da Bank Again looks simple, but it's not the looks that will keep you playing. 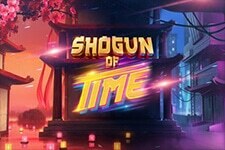 The game's high variance is the most appealing aspect of the game, and though you won't get paid frequently, the payouts will be worth waiting. Placing a wager is pretty straightforward: chose the coin denomination, which ranges from $0.01 to $0.20 per payline; select the number of active paylines and the bet level. 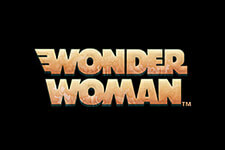 Depending on your choice, the wager can be as low as $0.01, or can go up to $22.50 per spin. When it comes to symbols, low-value ones are playing cards, while the symbols paying the most feature coins, checks, a pile of money, gold bars and a diamond. The Break da Bank Again logo is the Wild, substituting for all other symbols except for Scatter. During the Main game, all wins completed with Wild pay 5x the winning sum, while during the Free Spins feature, all wins will pay 25x. The symbol featuring the safe is Scatter and at least three of a kind are needed to trigger free spins. 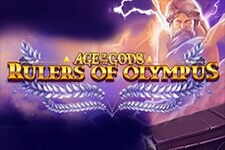 3 Scatters will award 15 spins, while 4 and 5 will be more generous, giving 20 and 25 free spins respectively. All wins during the Free Spins feature will be increased by 5x, but unfortunately the feature can't be retriggered. As we've already mentioned, this is a high volatility release, with an expected return to player of 95.43%. 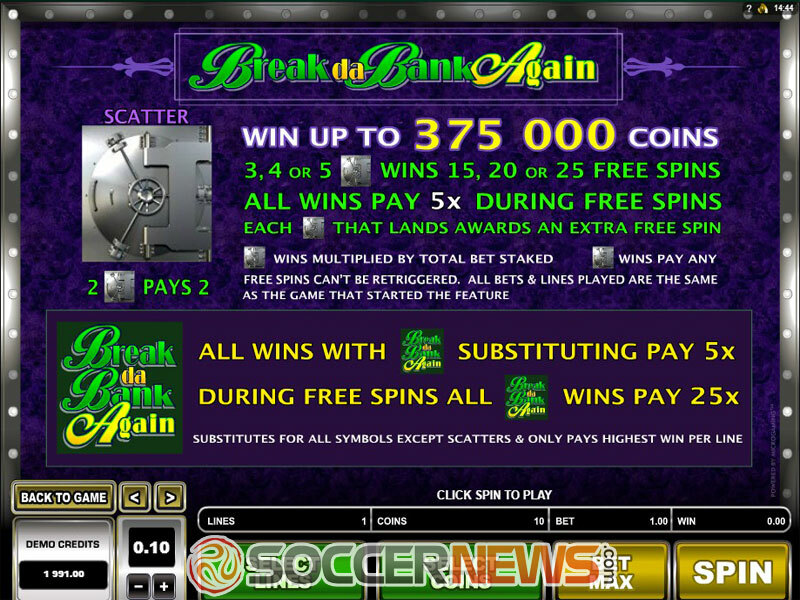 Visit any of Microgaming casinos and look for Break da Bank Again. See if you've got what it takes to break da bank. Again. "Simple and straightforward looks, no stunning effect or complex storyline. 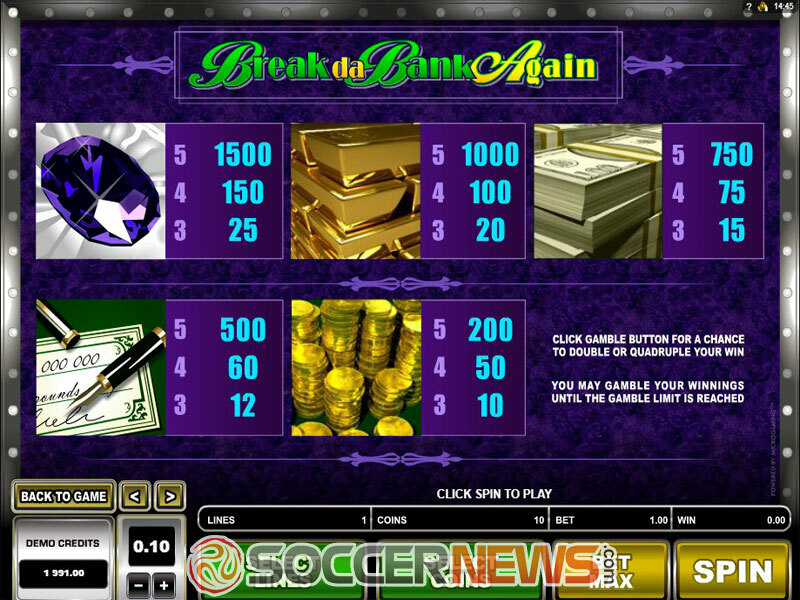 Break da Bank Again can hardly be called rich in features, but it has the potential to keep you seated for hours, if you don't end up losing your money. Be sure to check this title out, because it has the potential to change your life."